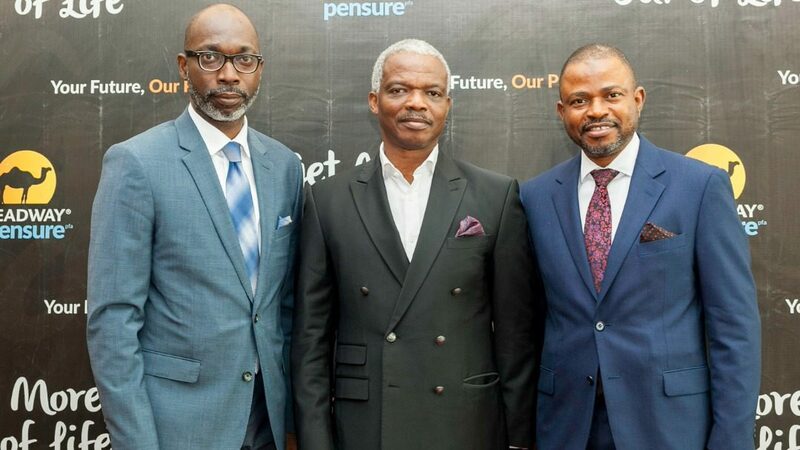 Determined to assist retirement-bound Nigerians not to miss their targets, Leadway Pensure has initiated a retirement simulator that removes uncertainty and prepares customers for the journey. The unveiling, which was done at a meeting held in Lagos and themed “Post-Election Economic Outlook: Positioning to Win”, brought together stakeholders across the financial and business sectors to discuss and chart path for the economy. 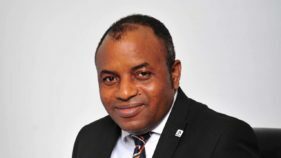 The Managing Director, LeadwayPensure, who was represented by Chief Operations Officer/ Executive Director, Lanre Idris, noted that the meeting was borne out of the need to look at Nigeria’s post-election economy in a bid to adequately consider where the opportunities are for businesses and how to better position for them. 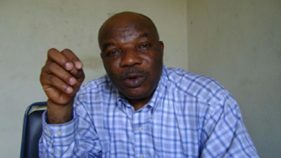 “We all are very much interested in ensuring that the economy thrives.The general elections are now over; and I want to believe that we are all appreciative of the relative peace in the land, contrary to speculations in some quarters. “We can now focus on moving the economy forward. At LeadwayPensure, we understand the pressures of operating in an uncertain environment and the impact it has on businesses and indeed our lives as individuals and that is why we have organized this event as part of our commitment to help our stakeholders get more out of life. “We are not only focused on your retirement future but also very importantly, we are paying very close attention to your progress today,” she said. Delivering a keynote address, an economist and Chief Executive Officer at Kainos Edge Consulting, Dr. Doyin Salami, also noted that the economy is on the path of growth and will continue to do so throughout 2019. “I am clear that the outlook is much brighter now than it was a couple of months ago, before the election,” Salami, who is also a faculty member at the Lagos Business School, said. He however, pointed out that the country’s short to medium term economic future will be largely determined by the nature of government’s cabinet and policies to be formed by the middle of the year, as well as international economic forces, including the value of the dollar and growth in China. But expatiating on the new retirement simulator, Idris, stated that it is imperative to help the Nigerian public take control of their future by providing a simple and smart solution that can help them measure their ways to financial freedom. 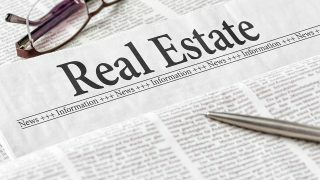 “The product was designed to put individuals in control of their future and provide a clear and measurable path to financial freedom,” she said.